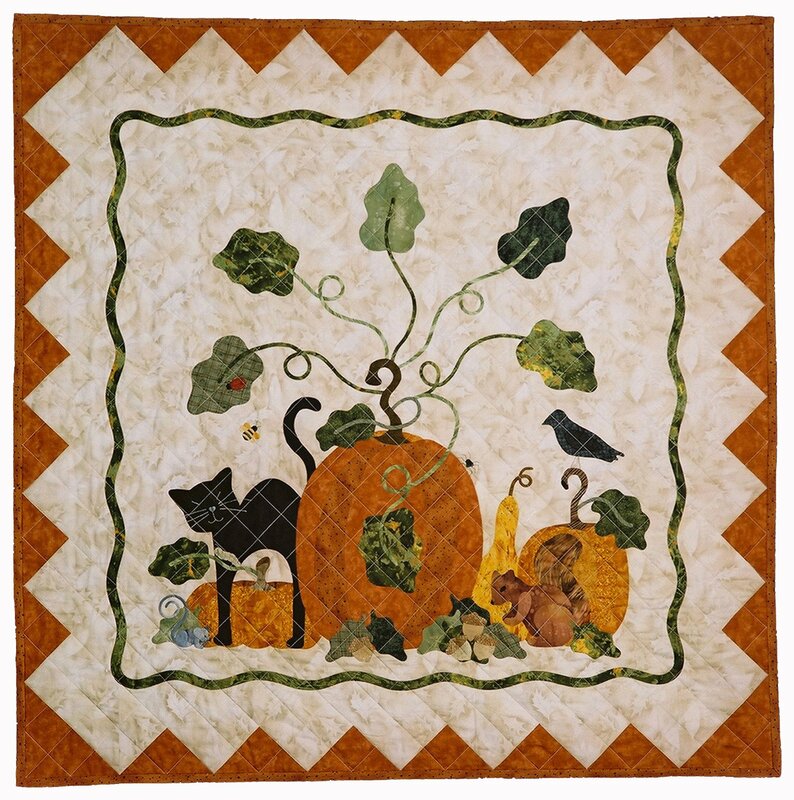 You will have to look closely to find all the fun critters in this autumn wall hanging. The large pieces make this project easy, fast and fun to make. Great project for a beginner. Finished size: 47" x 47".